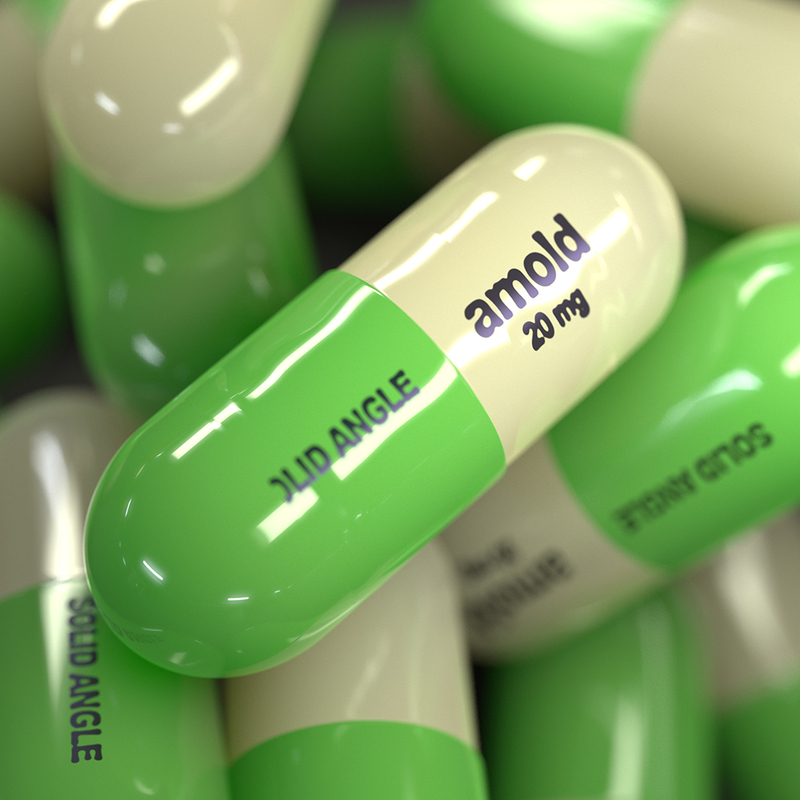 Autodesk have created a video tutorial based on my work with XGen and Arnold. I thought I would have a go at testing the alLayer shader which is part of the alShaders by Anders Langland with Arnold for Maya. So I used the alLayer shader to layer two alSurface shaders together using an image of the text connected to the Mix attribute of the alLayer shader. The Mix image acts as a mask between the two layers. Therefore, the text will use the dull rough specular of the alSurface shader and will appear as if its floating above the bright sharp specular of the other alSurface shader. The nice thing about the alSurface shader is that it has two specular layers. 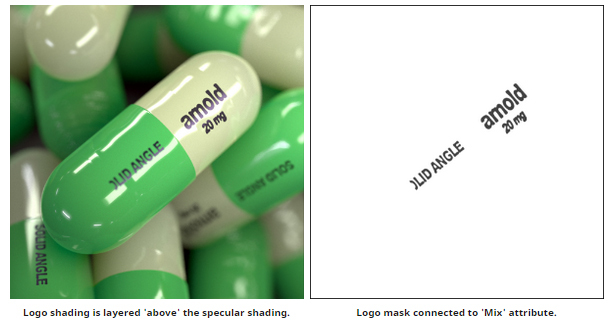 This enabled me to add two specular effects on the pill. 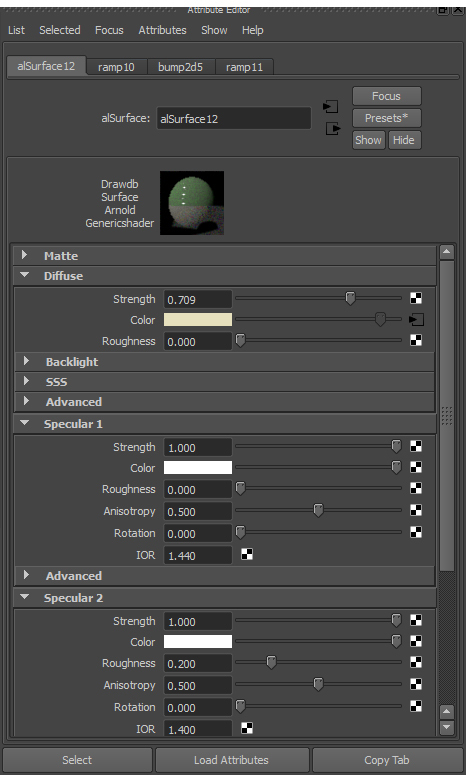 The first specular is sharp and the other has a higher roughness value to give a smoother hi-light. I used Arial bold for the font and used the ‘Photocopy filter’ in photoshop to give the impression that it has been printed badly onto the pill as I liked the way it merges some of the text. 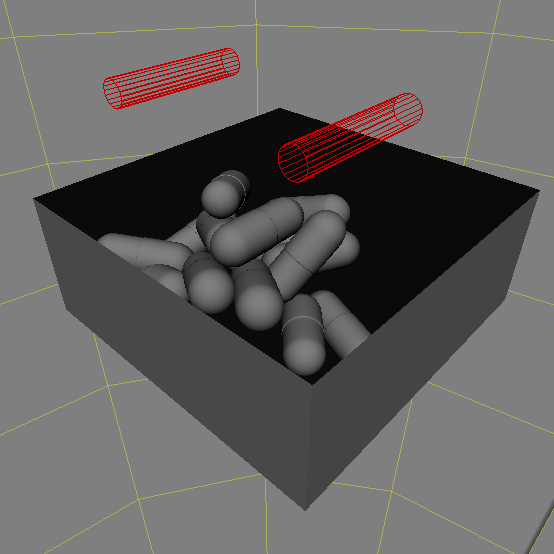 A 3d texture projection was used to precisely project the texture onto the pill. 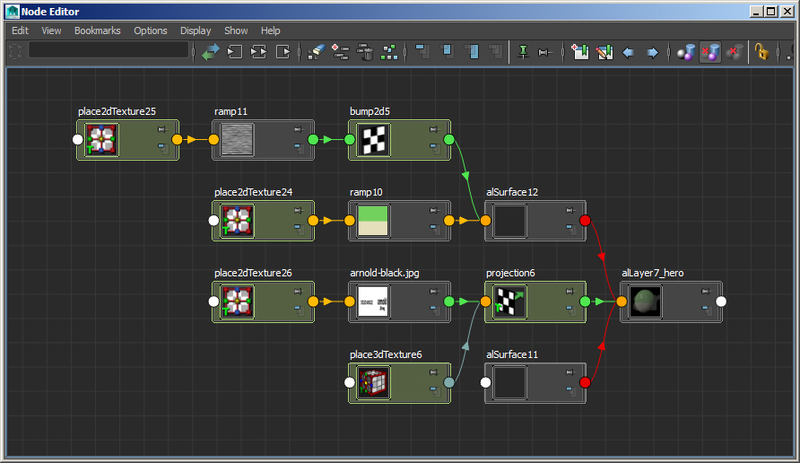 When I originally positioned and scaled the projection node it cut off the beginning of the Solid Angle text. I kept this effect as I noticed that the printing on pills isn’t perfect. The scene is lit with a hdri connected to a skydome light with two long thin cylinder area lights to add specular reflections along the ‘hero’ pill. 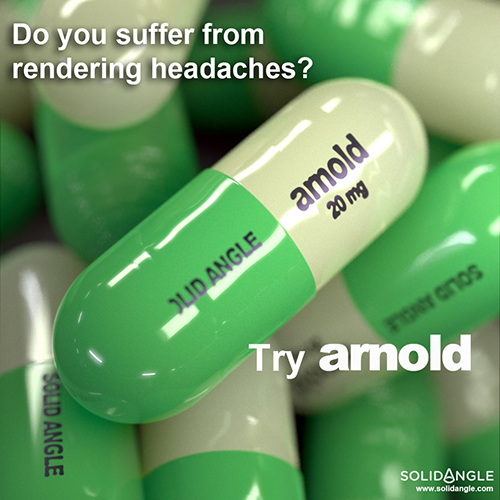 Finally, thanks to a suggestion from Angel Jiminez, I thought I would have a go at mocking up a fake advert for Arnold.